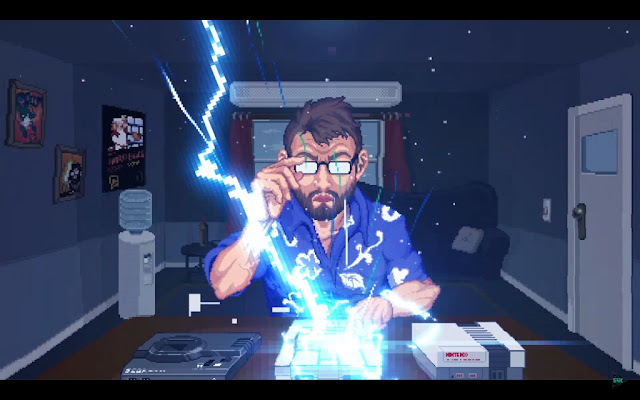 Indie Retro News: GOTHALION Official Intro - A worthy pixel art gaming video you've got to see! GOTHALION Official Intro - A worthy pixel art gaming video you've got to see! Indie Retro News is a real sucker for great pixel art, especially as on many occasions we find it hard to pick our jaws up off the floor when a game is announced that has some of the best pixel art going for it. But when it comes to videos we usually hold back unless it's something crazy that makes us think OMG I've got to tell everyone about it. So here we are with the GOTHALION Official Intro, an incredible mind blowing retro based pixel art video that was done by PixelSword94 with music by Tiasu. Seriously watch the video and take it all in, it's brilliant!